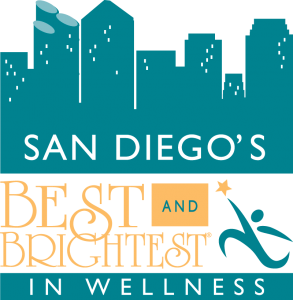 The Best and Brightest in Wellness® is an innovative initiative that recognizes and celebrates quality and excellence in health awareness. This unique program highlights companies, schools, faith-based groups, and organizations that promote a culture of wellness; and those that plan, implement, and evaluate efforts in employee wellness to make their business and the community a healthier place to live and work. All companies, no matter what type, can be a Best and Brightest in Wellness® by building better business, creating richer lives, and growing stronger communities.